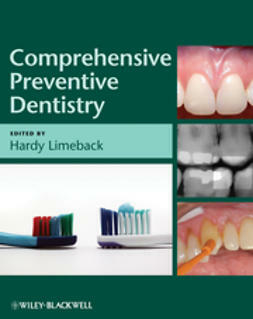 Comprehensive Preventive Dentistry provides one user-friendly resource that brings together information on the scientific basis and clinical practice of all aspects of preventive dentistry. 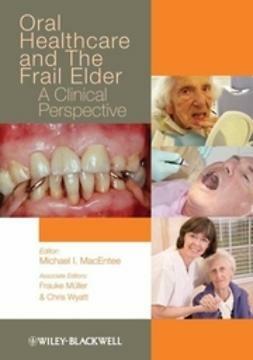 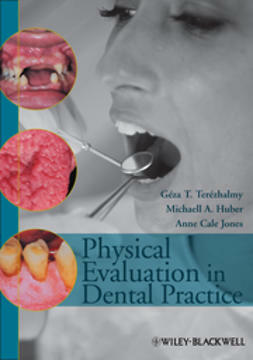 This thorough and all-encompassing resource offers techniques and strategies for maintaining excellent oral health in patients through a regimen of preventive measures. 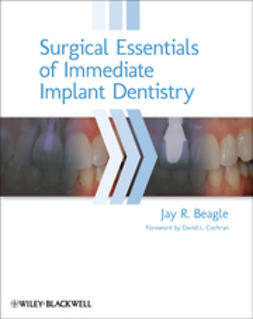 Comprehensive Preventive Dentistry is grounded in a patient-centered, pre-emptive, and minimally invasive philosophy. 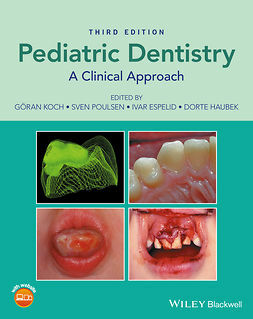 The book begins by covering individual diseases, such as caries, periodontitis, and oral cancer, as well as therapies (sealants, fluoride) and other relevant conditions (toothwear, hypersensitivity). 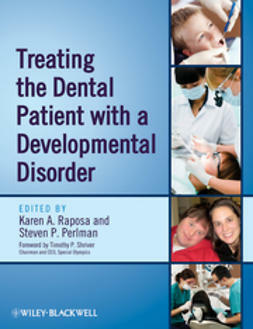 Additionally, concepts such as the role of diet and nutrition in oral health are discussed. 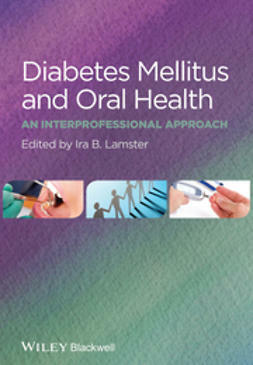 Also covered are oral care products and new techological developments in caries diagnosis and risk assessment, periodontal disease and oral cancer, as well as new developments in home care products. 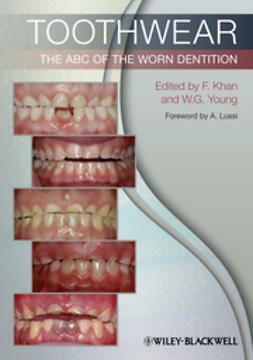 A valuable and comprehensive companion that will appeal to dentists and dental hygienists, this helpful new book provides its readers with one authoritative resource that offers a reliable and helpful companion to practicing preventive dentistry.